Whenever people talk about their EuroTrip, there are a few places they are bound to mention: London, Paris, Venice, Berlin, and maybe Barcelona. If they go a little more off the beaten path, they might surprise friends by saying they went to Brussels. Then years later, the same people want to go back to Europe and hit up the Eastern side like Prague and Krakow. But there’s this small area that seems to get missed by everyone – the Baltics: Estonia, Latvia, and Lithuania. I randomly went to Latvia, and it blew me away. It put the rest of the Baltics, which I have heard are pretty similar, on my travel list. After spending just a week in Latvia, I was hooked on this region. It’s got such charm, and I want to share why it shouldn’t be skipped over when you plan your next trip to Europe. The capital city, Riga, suffers from a slightly bad reputation. 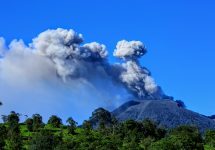 When I told my boyfriend I was planning to go there, he was far from impressed. According to him (a 31-year-old Brit), it’s a place that young British men choose for their “stags” before they get married. They go there because it’s known for a great red light district, while the booze (and everything else) is cheaper than in Amsterdam. I had to think about it, but decided I’d go and see what it was all about. Now, I wasn’t looking for the red light district, but I did meet a lot of young locals (23-28 years old) who told me that is in the past. Riga has changed over the last five to ten years, and people don’t go there for their stag-dos anymore. Instead, it’s more for family vacations. One thing hasn’t changed, though – it’s still cheap. The hotels, restaurants, attractions, and transportation were incredibly low-priced compared to other capital cities in Western Europe. I stayed at the Royal Gallery Hotel in Riga which like all buildings there holds a lot of history. 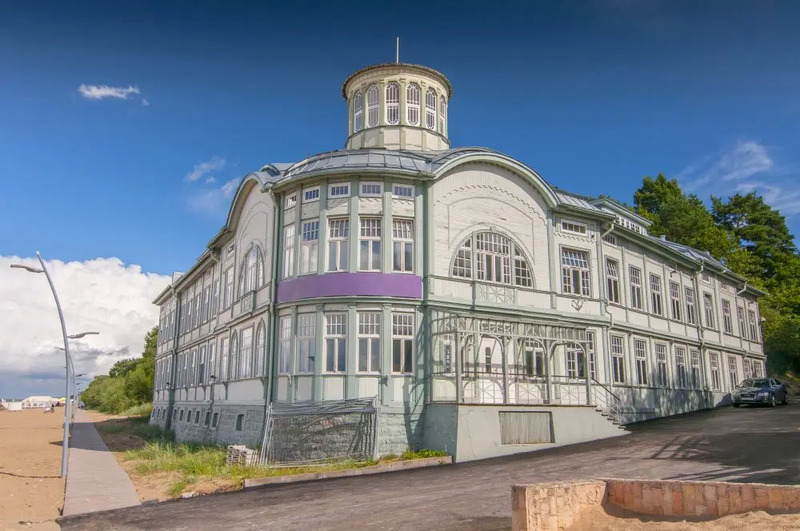 When the USSR overran Latvia, the soldiers resided in this mansion. By the time they left the city, they had destroyed many of the greatest buildings in town (and built their own in a Soviet style). Buildings like these were left unowned, and many of the people of Latvia were far too poor to buy property. 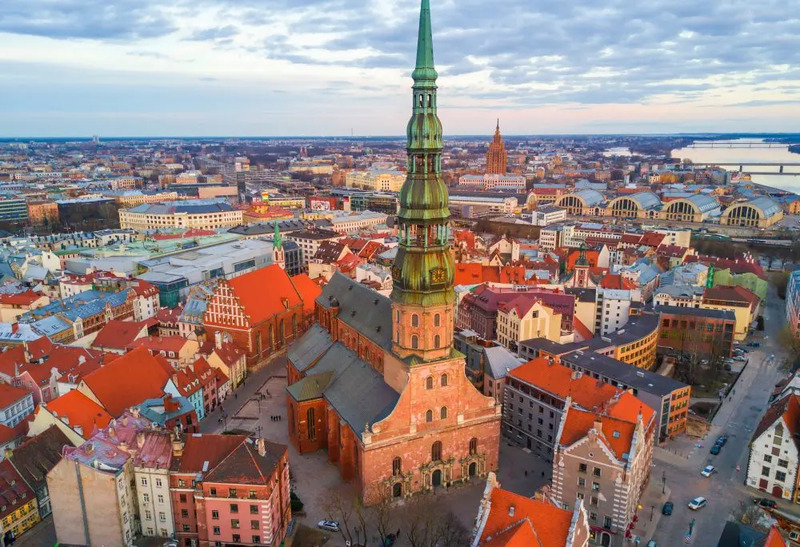 It took the country and the capital of Riga time to recover, and much of the estate was purchased by investors who turned it into hotels and museums. This hotel was very regal and was designed to look how it would have at that time with some artefacts still in place. Robin Williams stayed here! 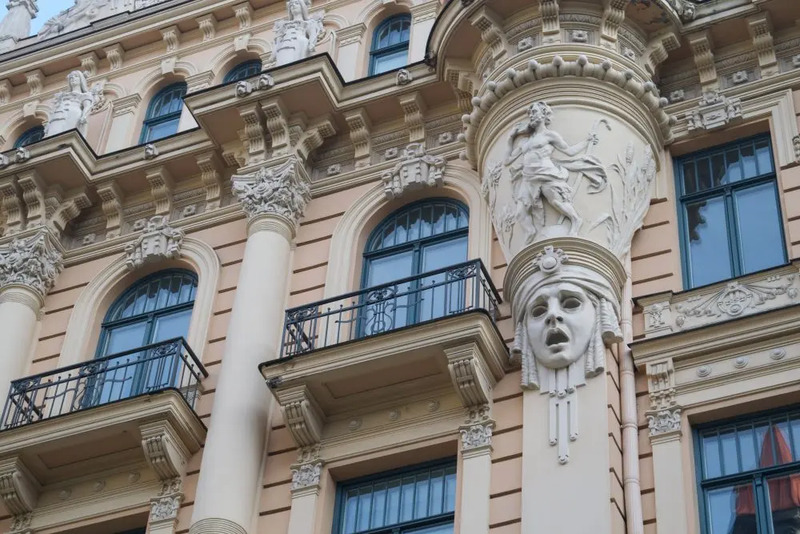 If you find the architecture interesting, then you will absolutely love doing an Art Nouveau tour. The Art Nouveau quarter lies mostly on Elizabetes iela and Alberta iea. It’s one of the biggest districts with this type of architecture in Europe, but because of the historical value and upkeep involved (legally by the government), it’s a little bit unaffordable to live in. So the foreign embassy workers get to stay there. Lucky ducks! 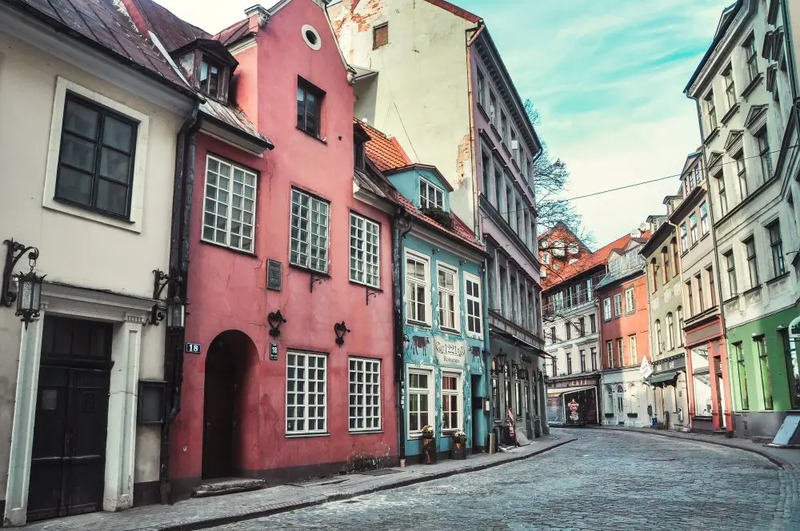 For even more beautiful buildings, go to the Old Town in Riga to see the classic, colourful buildings you are probably picturing, lined up perfectly next to each other. Instagram gold. 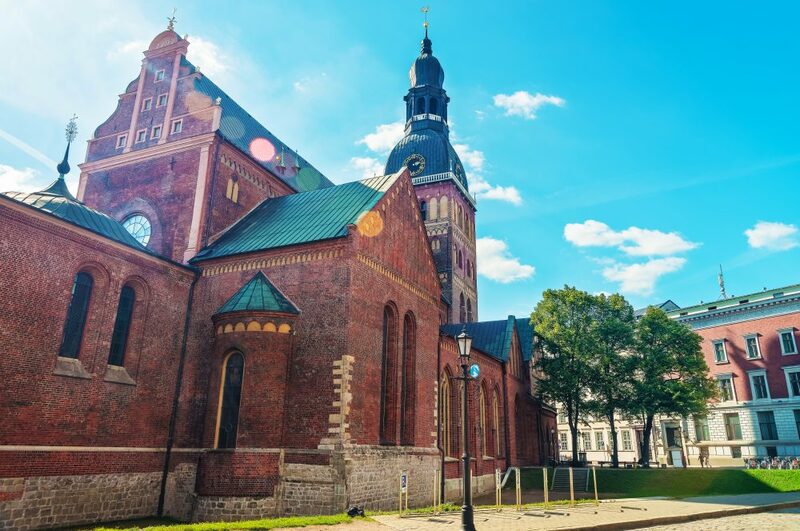 The best thing about Riga is just exploring the town, but of course, there are specific places you might want to check out. 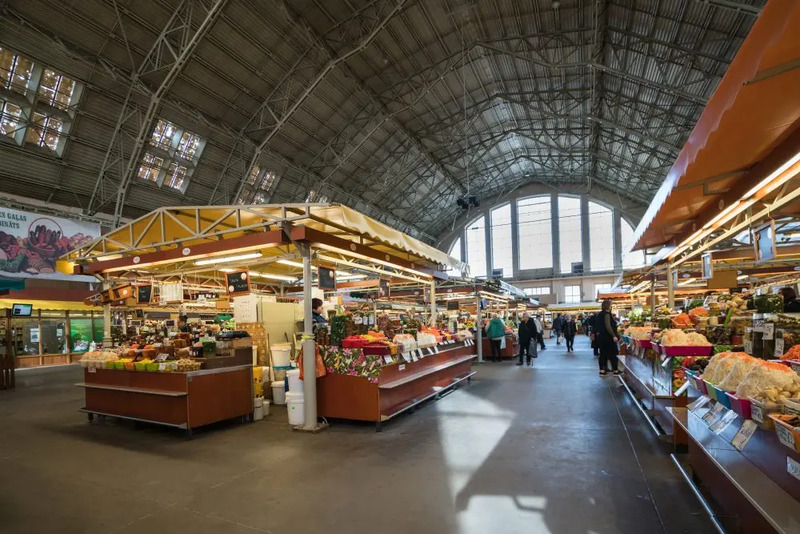 Among others, it is the Central Market (which is a UNESCO site), House of Blackheads which is where the president works, St. Peter’s church, and the National Opera House. You can also hang out at Duoma Square for a nice brunch and people watching. I highly recommend doing a tour there to learn about the history of the city. There are restaurants for all budgets. But since I’m food-obsessed, after much research, I went to Biblioteka No 1 for their brunch and 3 Chefs restaurant for dinner. Both were as good as online reviews suggested. They cook in front of you at 3 Chefs, and it’s very interactive. I popped into various cafes during the rest of the time there and they all had the same theme: fresh seasonal food. That meant pumpkin, berries, and mushrooms. It was incorporated into everything! I loved how unique the meals were. They also love Rye bread served with dill butter. Sounds weird, tastes great. If you’re keen to shop check out Made in Latvia, Riija, 8 Rooms, and Amorelle. Avoid the mall. Whatever you do, don’t only go to Riga. 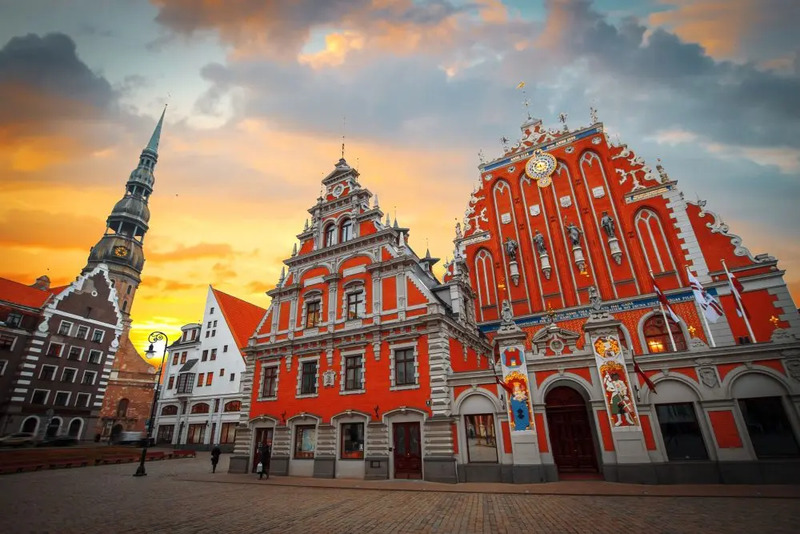 While the capital has a lot to offer, Latvia is a stunning country that is far less traveled than it should be. If you have a few days to spare, you must add Sigulda to your itinerary. If you have even more time than that, include Jurmala as well. From Riga, I took the train for one hour and twenty minutes to Sigulda for just four dollars. The best time to visit Sigulda is the Golden Autumn which I luckily managed to catch. The views actually reminded me of my home in Ohio. Other than being the prettiest little town, it has plenty of sightseeing. 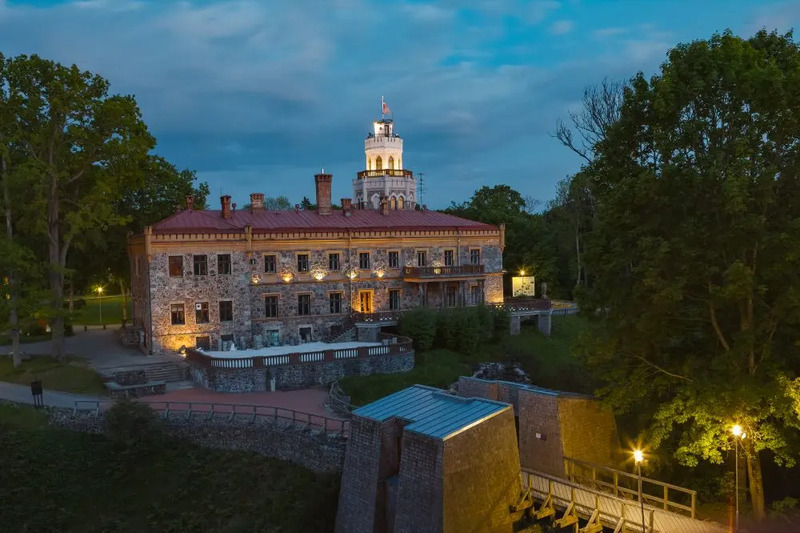 The highlights are the castles – Sigulda Castle and Turaida Castle. I went to the former, and it was 100 per cent worth it. The National Bobsled team practices in Sigulda and on weekends, you can ride down the track. The team has won gold at the Olympics! There’s also an Aerodium here (the machine that makes you fly like you are skydiving). The best meal I had was in town at Doma. The hotel I stayed in was the cutest. Just outside of town, it was named Birini Pils or Birini Castle. It’s a mansion with a lot of history and according to the receptionist, a ghost too. While you’re in Sigulda, please do yourself the favour of going to Tarzans. 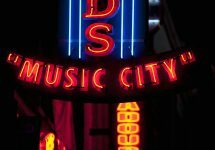 You might be thinking: “that sounds like a crappy theme park,” but it is a cheap, amazing fun fair! It’s basically loads of very inexpensive adventures – archery, paint-balling, zorbing, skiing, bobsledding, and that machine that you get strapped in and they lunge you up like a spring. Everything listed is three to six dollars. If you have children, just let them go crazy there! If you have time, you can go from Sigulda to Jurmala, a spa town on the border. I went back to Riga first, and it was about 30 minutes by train to Jurmala (you need to get off at the Majori stop). The town itself and hotels were not overwhelming, but it’s known for serious wellness procedures. You can stay there for a week or more and have a doctor oversee everything. I went to the Baltic Beach Hotel Spa to try Zero Gravity where they basically wrapped a waterbed around me. It was wild and amazing. The treatment was to sleep. I’m down with that! It is about 40 dollars for a big program like this and closer to 10 dollars for a manicure. You can’t beat that for Europe. Overall, Latvia had a lot to offer. On the trains and in town, I never saw another traveller. There were just locals going to and from the city. It feels quiet and peaceful. There’s as much history here as in any other European countries, and it’s very affordable. I don’t know why I put off visiting for so long! Next up, Estonia and Lithuania!